Just under two months later, the Village of Tijeras adopted a pit bull ban. The Court of Appeals of New Mexico upheld the constitutionality of the ban in 1988, which helped lay the legal framework for bans adopted by Denver and Miami in 1989. We discovered the Angela Hands footage3 while watching the Lucas County Dog Warden Dogfighting Compilation DVD (1987-1997). We captured key segments from the DVD to create this video, which reflects upon that time period and today. Not the "horrific" injuries inflicted by pit bulls. In a recent attack that gained significant international attention, 7-year old Sakurako Uehara was bitten over 100 times by four pit bulls.4 Her family was visiting New Zealand from Japan when the animals, owned by a family friend, unleashed a violent, sustained attack. At a recent news conference, surgeon Zac Moaveni described the girl's condition as "horrific." Moaveni said, "I don't think any of us were prepared for what we were going to see." Amazingly, Angela was not bitten on her face during the attack. Sakurako was bitten all over her body. In an interview with Radio New Zealand, Dr. Moaveni said, "There is a lot of damage to the face," and that a "large amount of crush injury" is involved. Moaveni is hopeful that she will have "some sight" after many reconstructive surgeries and the ability to eat and drink, but it is too early to forecast. Moaveni predicts Sakurako will need these surgeries until she reaches adulthood. Nor has the "pit bull debate" changed since Angela's attack. This 1986 Associated Press archive article, which shows the Village of Tijeras pit bull ban one step prior to the Court of Appeals decision, opens with the same claim we that hear so often today by pro-pit bull groups. The Village of Tijeras pit bull ban "is discriminatory," said the dog owner group challenging the ban, along with the agonizing comparison of a "dog breed" being equivalent to an ethnic group of human beings. As stated in the video, the only aspect that has changed in modern times is the increased number of serious and fatal pit bull maulings due to the growing population of the breed. When Angela was attacked in 1984, the pit bull population was estimated to be 1% of the total U.S. dog population, according to a study.6 Five people were killed by pit bulls in 1984. Today, the breed's population base has grown to 6%.7 Last year, pit bulls killed 25 Americans, five times more than in 1984. Today, nonfatal mauling and maiming injuries inflicted by pit bulls have flown off the charts. 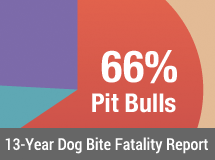 We pointed this out in the 2013 Dog Bite Fatality Statistics Discussion Notes in January. If it were not for advanced medical trauma centers and life flight helicopters, a number of these victims would not be alive today, including Sakurako, who will grow up grossly disfigured and possibly blind. The $155,000 raised for the little girl so far, barely reflects the "millions" her acute injuries will require. The Village of Tijeras got it right in 1984, as did the Court of Appeals of New Mexico in 1988. This video and blog post are dedicated to Angela Hands, Sakurako Uehara and Tom Skeldon. 1Garcia v. Village of Tijeras, 108 N.M. 116, 767 P.2d 355, 360 (App. 1988). 2A Breed Apart: Pit bulls Have Killed 12 People Since 1982, by Fred Bayles, Syracuse Herald-Journal, December 31, 1985. Part of this article is also referenced by Gary Wilkes in 1987: Pit Bulls: Foes, Fanciers Agree Dogs Are a Breed Apart, by Gary Wilkes, The Mesa Tribune, July 26, 1987. 3Though we suggest in the video her segment was filmed in 1986 or 1987, it could have been 1988, 4-years after she was attacked. 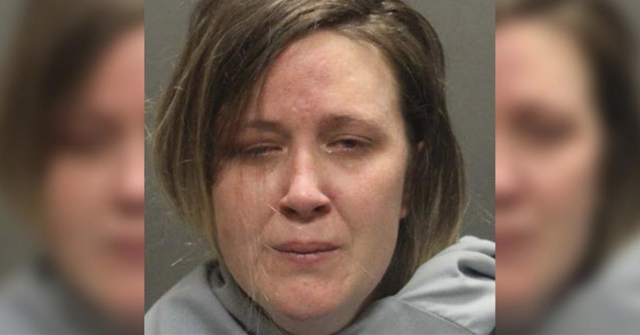 The brave, bubbly little girl in the video does not reflect the true nature of her horrific injuries that required 7-weeks of hospitalization. 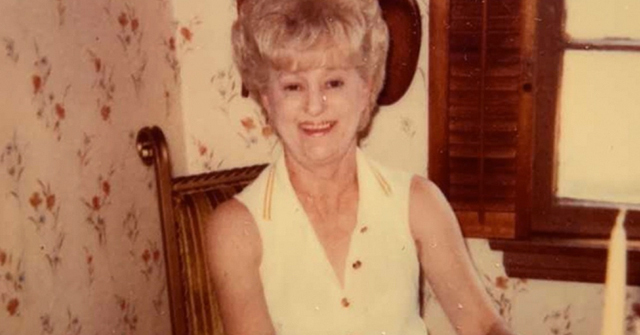 As noted in the 1986 AP article, her mother also said, "her daughter lost much of the control of her right leg," indicating permanent gait damage in addition to other permanent injuries. 4In the United States, the legal definition of a pit bull includes the Staffordshire bull terrier. 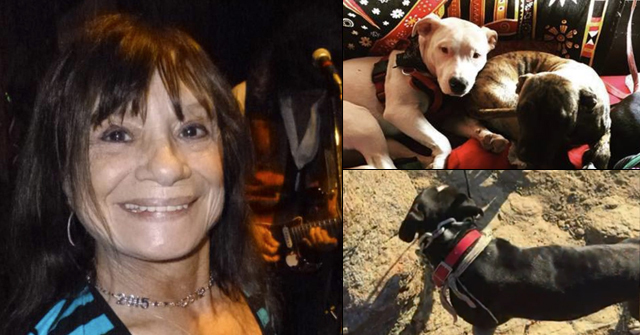 5Dog attack victim faces years of surgery, by Cassandra Mason, The New Zealand Herald, March 7, 2014. 6Pit Bull Attack: Case Report and Literature Review, by Steven F. Vegas, MD, Jason H. Calhoun, MD, M. Eng., John Mader, MD, Texas Medicine, Vol. 84, November 1988. 7Dog attack deaths and maimings, U.S. & Canada September 1982 to December 31, 2013, by Merritt Clifton, editor Animal People, December 31, 2013. 8Contemplate that statement for awhile. This is excellent, very well done. Thank you.